Business marketing is all about attracting your clients. Therefore, you should adopt ways which can help you make a really good impression. One economical way of business marketing is the use of flyers or brochures. 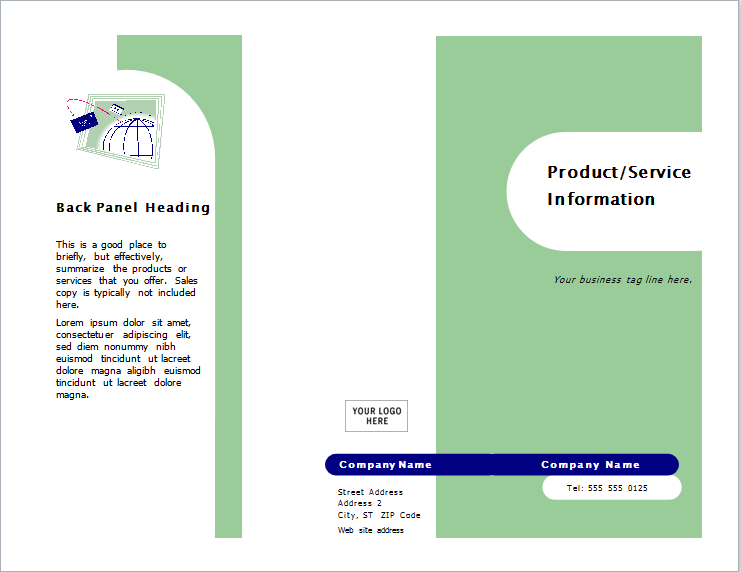 It is easy as well as fun to design brochures for your business products as well as services. There are a plethora of ideas available. You can be creative in a variety of ways in order to impress your clients. 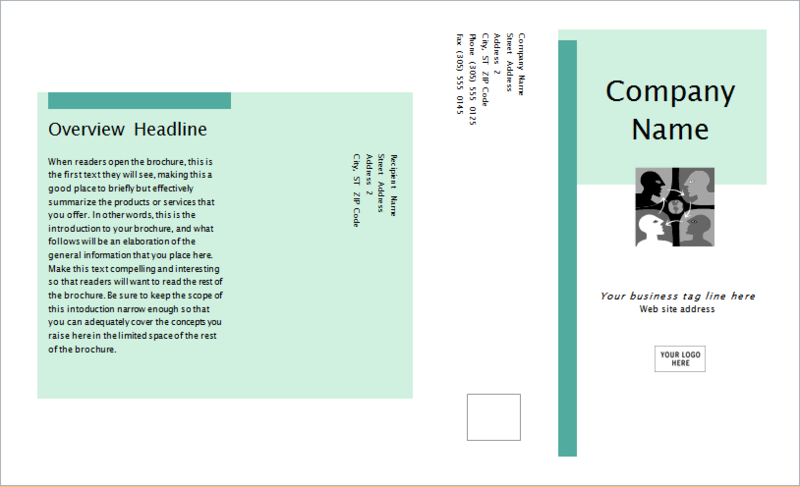 On the other hand, it is also a good idea to turn to pre-made templates which can save lots of time. Such templates can be easily found on the internet. Some are available at a low fee while others can be used for free. 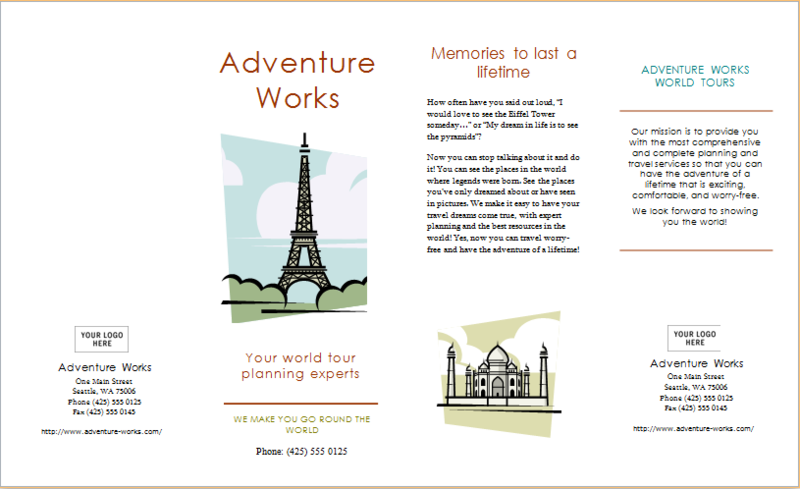 You can also take ideas from these templates to create your own brochure from scratch. Make sure that your brochure is not only attractive but also effect. For this purpose, you need to follow a few tips during the design process. Firstly, you need to form a good plan. This plan should cover both the overall layout and formatting. You need to decide at this stage what should be included in the brochure. Do keep relevance in mind. Secondly, focus on selling your product or services instead of going on about unnecessarily long information about your company. This is one of the most effective ways of business marketing. Make sure you follow this tip for your brochure design. Moreover, use headlines to highlight the important parts. 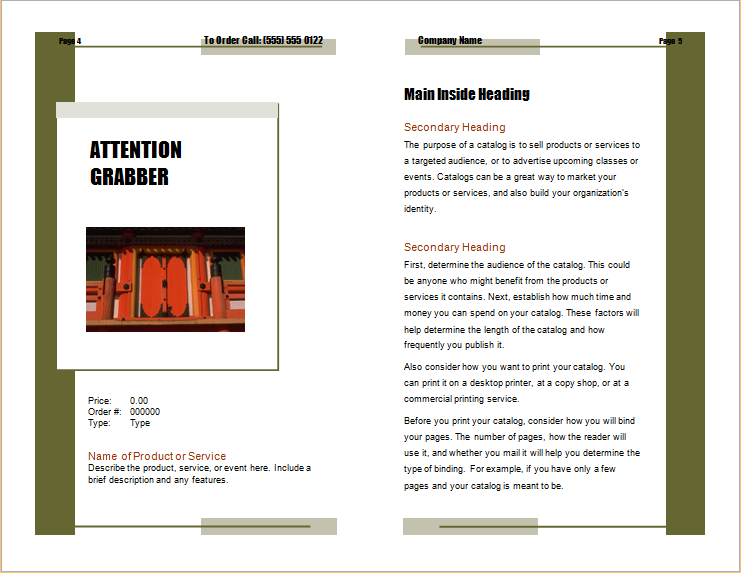 Using templates will give you a pre-made format and layout, to begin with. All you need to do is customize.